From the El Reno Fire Department, to the picturesque Canadian countryside, we just can’t get enough of Lita and Tanner’s beautiful engagement session. 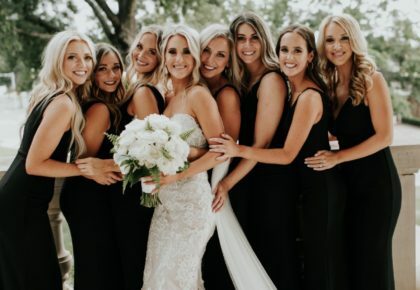 Shot by the ever-talented Emily Nicole Photo, we love the unique selection of settings that truly allow their personality as a couple to shine. 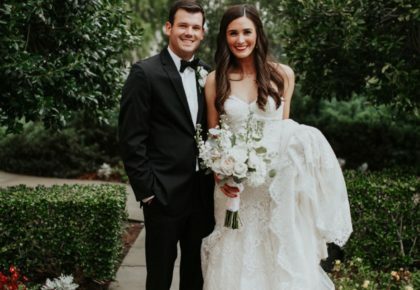 Read on below for the couple’s adorable story! The couple met through mutual friends, but it wasn’t until Lita and Tanner found themselves at the same party that sparks started to fly. A dark and uncharted four-wheeler ride at the party unfortunately sent Tanner to the emergency room for stitches, but the two have been inseparable ever since! When Tanner finally decided to pop the question, he arranged to surprise Lita during her college graduation photo session. Running behind with no clue that an engagement was coming, Lita was confused why her photographer and best friend would not get off her phone! Soon enough, she heard footsteps behind her. She turned around to find Tanner down on one knee asking her to spend forever with him. “I was in shock! I had been waiting on this day for years, and all I could say was ‘really?! '” said Lita. 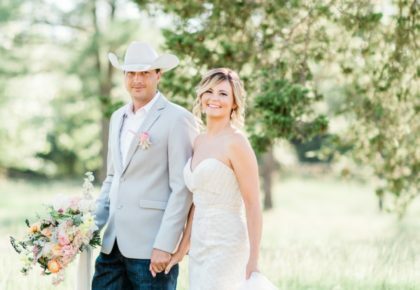 Lita and Tanner will say their “I do’s” on March 16, 2019, at Broken Horn Ranch in Luther, Oklahoma. 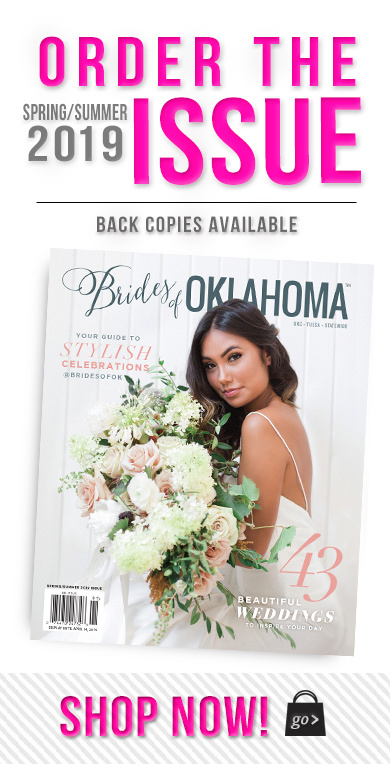 Their big day will feature a few of our very favorite local Oklahoma wedding vendors, including Wolfsburg Photobus and, of course, the lovely Emily Nicole Photo! 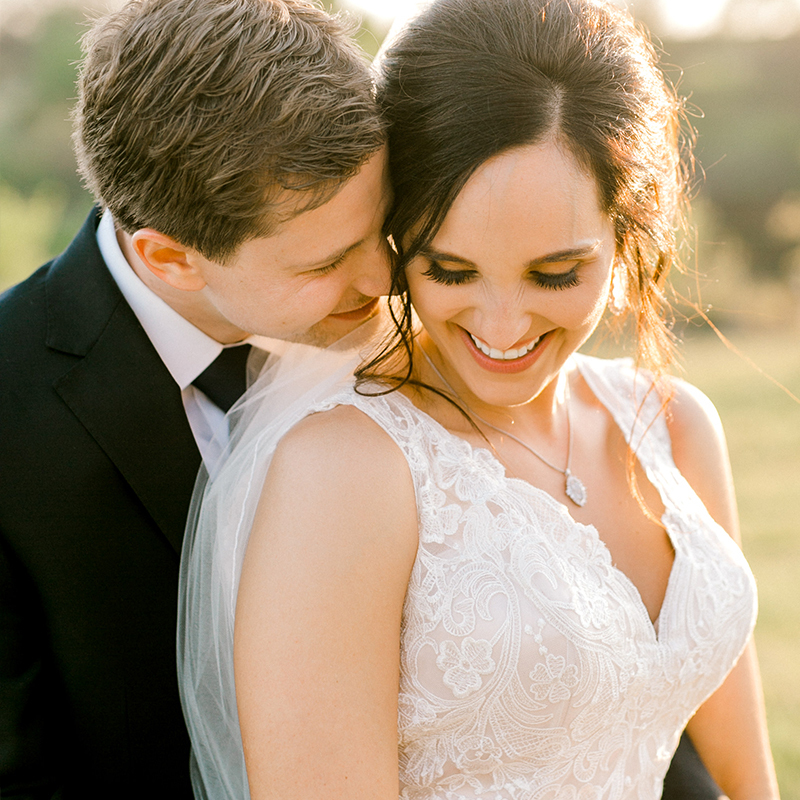 We can hardly wait to see the gorgeous images that come from this couples wedding day!